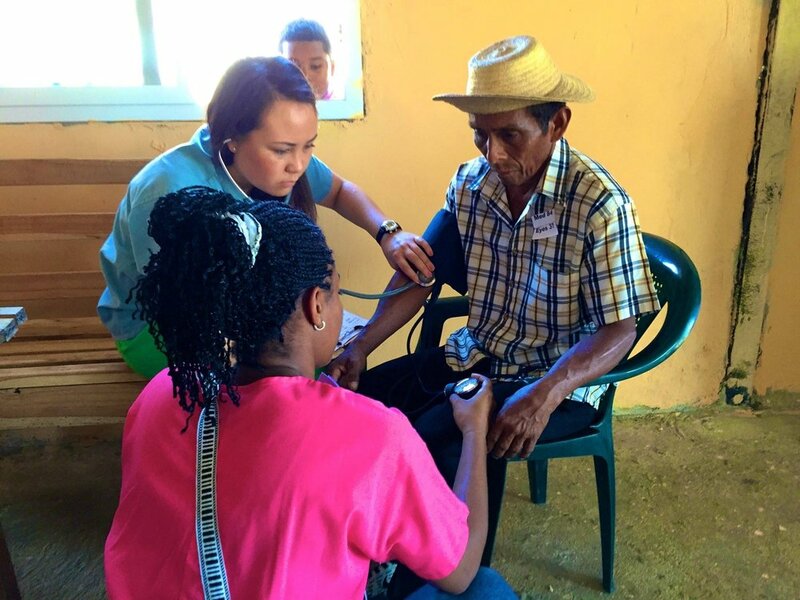 In Partnership with US ministries and in coordination with the Health Department in Panama, medical clinics are taken to remote areas, where health is sometimes 8 hours away by foot. Physical health and Spiritual Health is given simultaneously. Jesus taught his disciples how to do it, we should follow too. 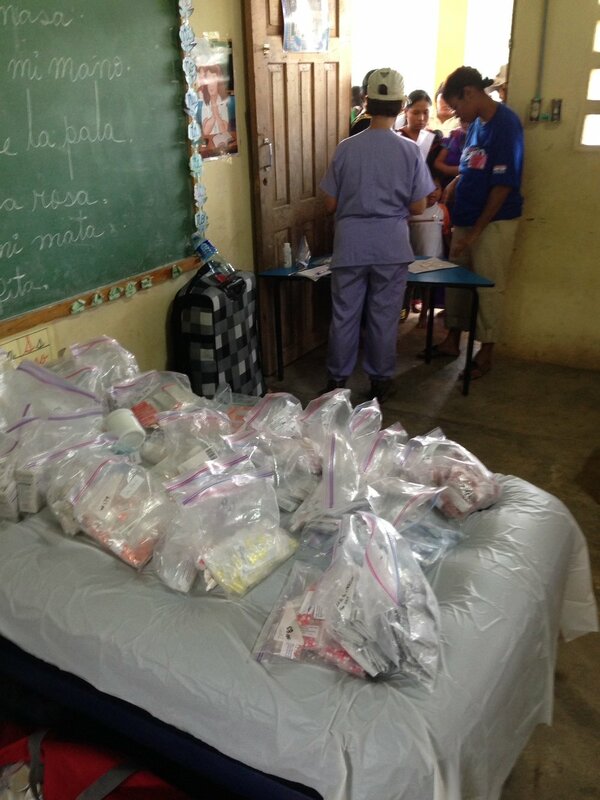 Schools and local health centers are used with permission from the Health Ministry in order to take clinics to the one of the remote areas. Doctors, glass clinic, pharmacy, even dental service is provided. Glory to God that this things can still be done.